Today is National Donut Day, and, yes, you'd be right if you said you already celebrated National Doughnut Day on the first Friday in June. There are actually two days. 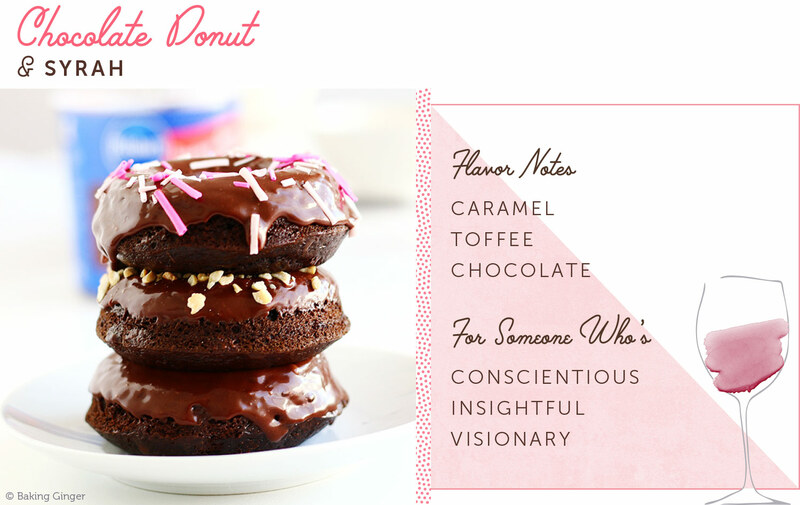 Today's holiday is a second more or less official Donut Day depending on your sources. 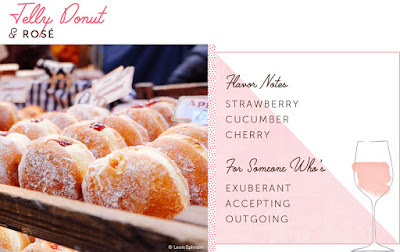 According to food holiday historian John Bryan Hopkins, who cataloged several fringe holidays for his site Foodimentary beginning in 2006, mentions of the November Doughnut Day could be found as early as the 1930s in copies of Ladies' Home Journal. Hopkins speculated that the November 5 date is close enough to Veterans Day on November 11 that a retail outlet likely introduced the date to acknowledge their service. 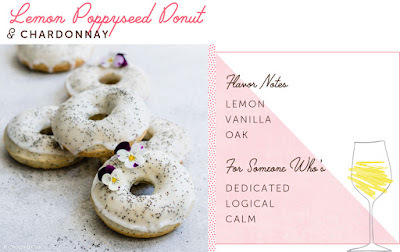 But donuts are good any day, and to celebrate today's holiday I have a guest post from Julissa Arangure-Garcia on pairing donuts with sweet and savory wines! 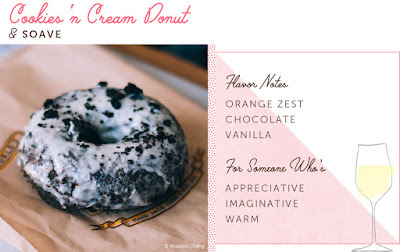 This post originally appeared on the Shari's Berries blog and shared from Julissa with a new introduction. 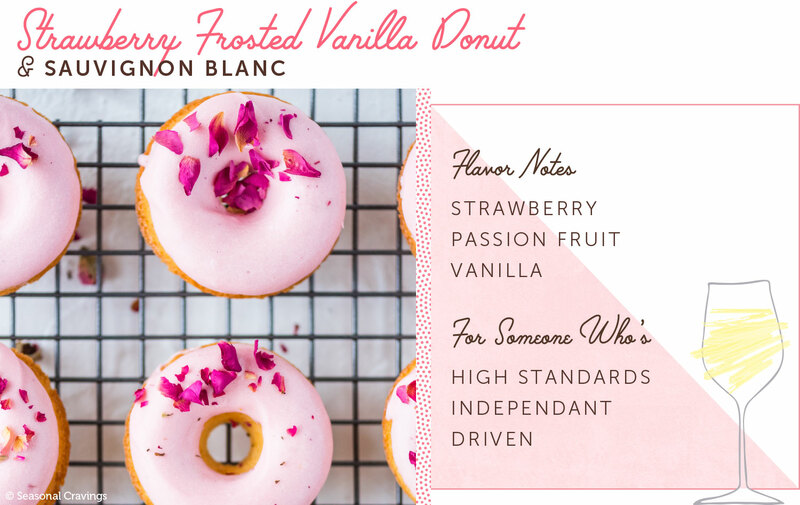 Let’s be honest, wine was made to be paired with desserts. From wine and chocolate pairings to baking with wine (pinot noir chocolate cake anyone? ), wine and desserts are a dynamic duo. 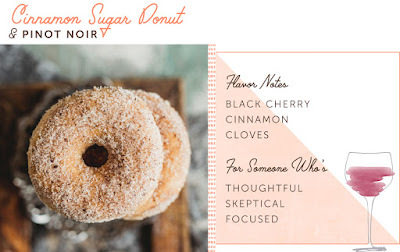 Get creative at your next party or event and try pairing the sweet notes of a glass of wine with some sugary delicious donut flavors. 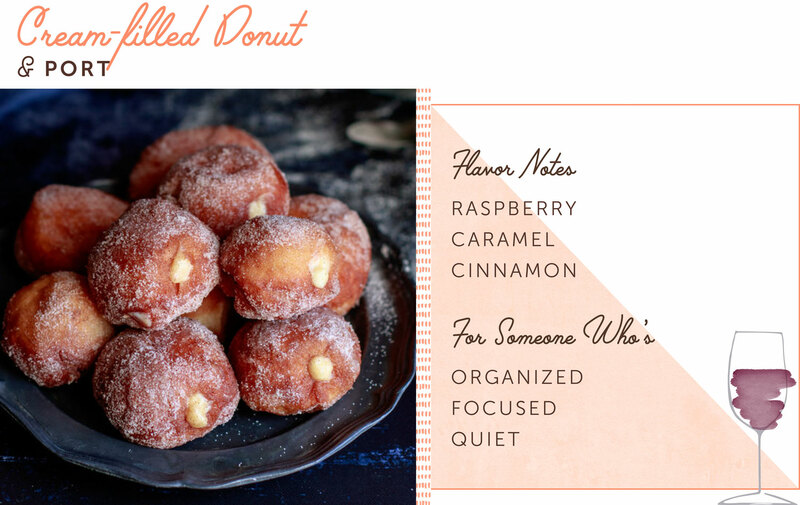 Shari’s Berries has the ultimate wine and donut pairings to help you create mouth-watering combinations. 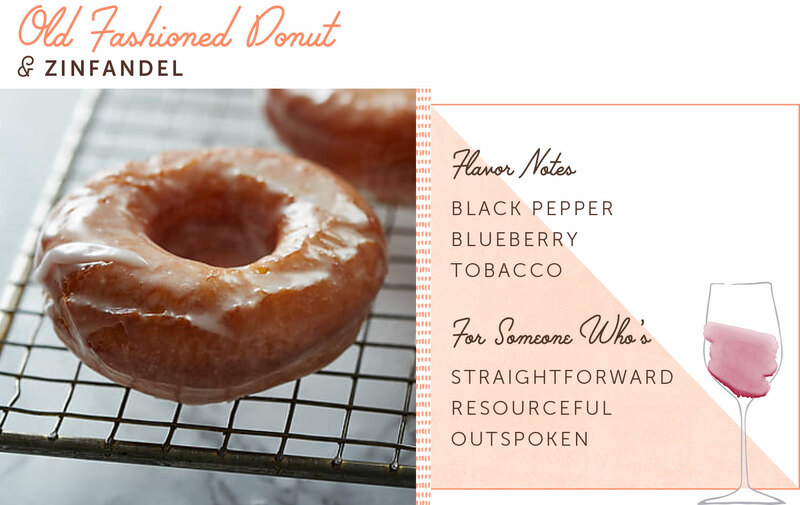 The guide also includes an overview of what flavor notes you’ll taste and what personality the combo is best for. 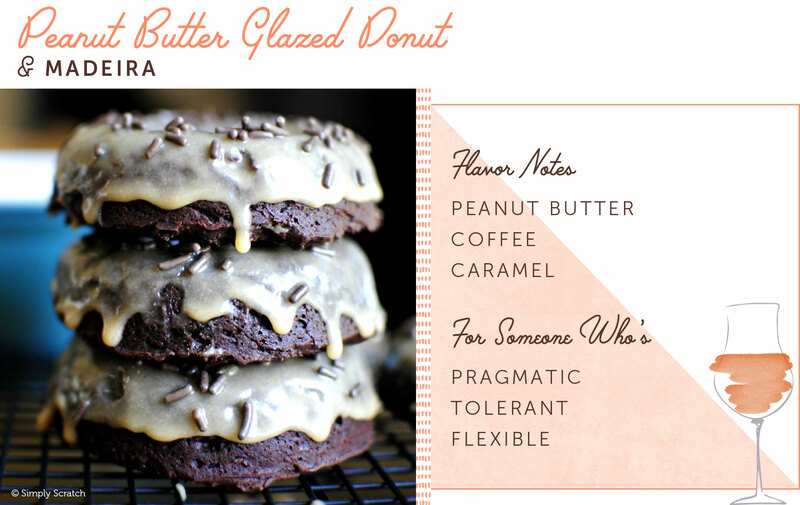 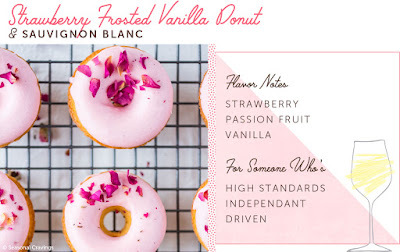 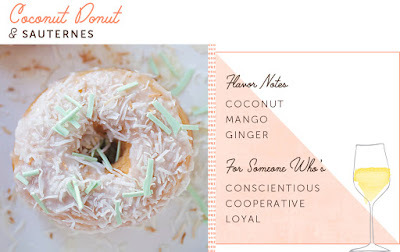 Take a look and find which donut and wine pairing was made for you! This is so fun!! 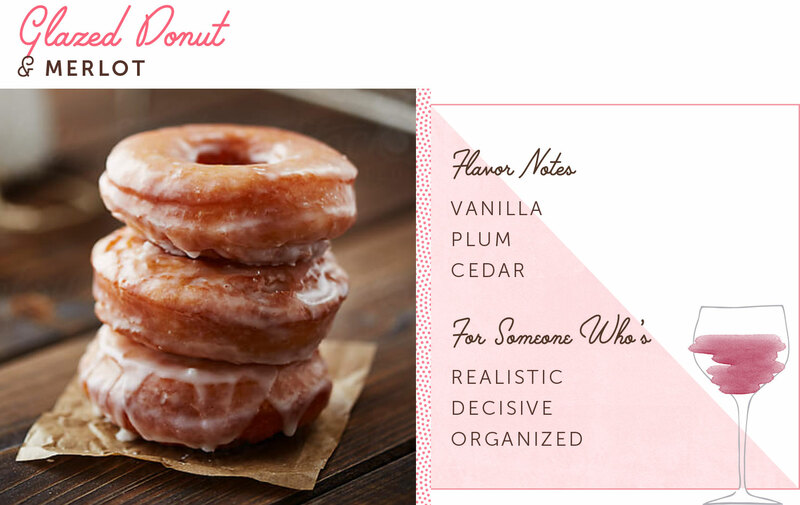 And one of the books you could read while eating and drinking is Cindy Sample's Dying for a Donut!